We fool ourselves if we are not deeply alarmed by the recent news about the state of global warming. According to new data released by the US National Oceanic and Atmospheric Administration, measurements taken at the Mauna Loa Observatory in Hawaii show that carbon dioxide (CO2) concentrations jumped by 3.05 parts per million (ppm) during 2015, the largest year-to-year increase in 56 years of research. 2015 was the fourth consecutive year that CO2 grew more than 2 ppm. 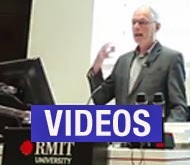 Prof. Michael Mann says “we have no carbon budget left for the 1.5°C target and the opportunity for holding to 2°C is rapidly fading unless the world starts cutting emissions hard right now”. The current El Niño conditions have contributed to the record figures, but compared to previous big El Niños, we are experiencing blowout temperatures. The December 2015 Paris climate conference was another — and perhaps final — chapter in decades of climate policy-making failure. It set the world on course for more than 3°C of warming and all but precludes a less-than-2°C future without radical climate interventions. 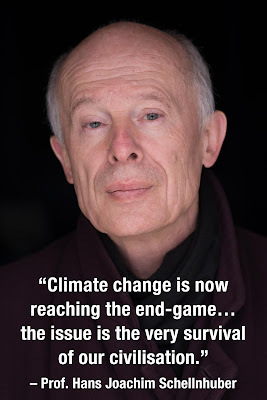 Commentators say “deadly flaws” in the Paris deal mean it gives the impression that global warming is now being properly addressed, when in fact the measures fall woefully short of what is needed to avoid runaway climate change. So what is the reality after Paris? 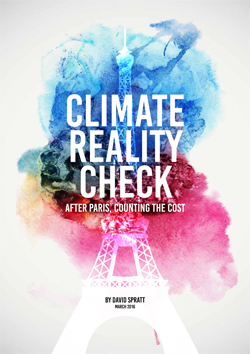 That's the question that a new report from Breathrough Australia, "Climate reality check: After Pars, counting the cost" attempts to answer in a series of bite-size chunks. 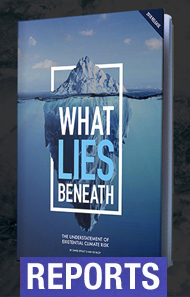 To find the answers, download the report.